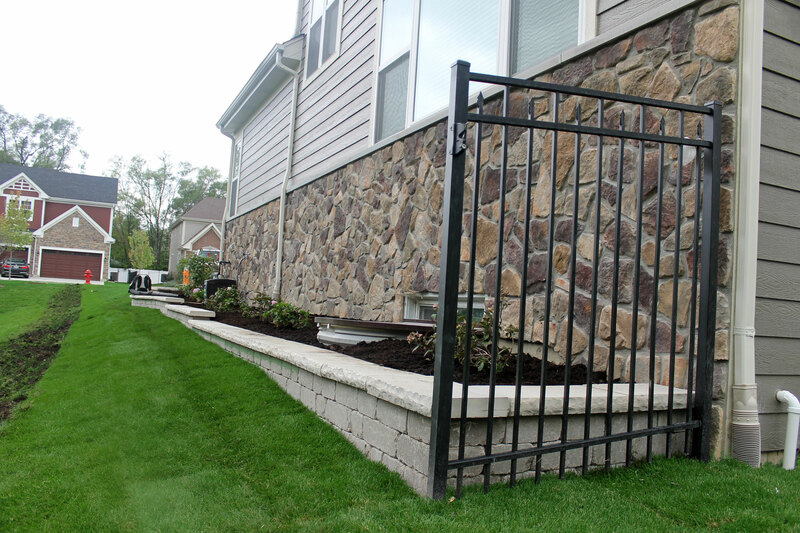 Enhance the curb appeal and privacy of your property with a team of decorative wall specialists. 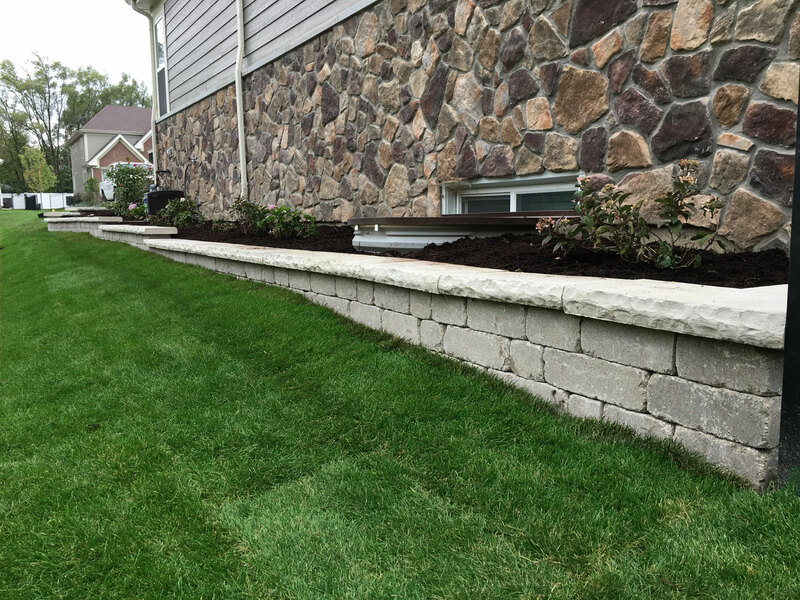 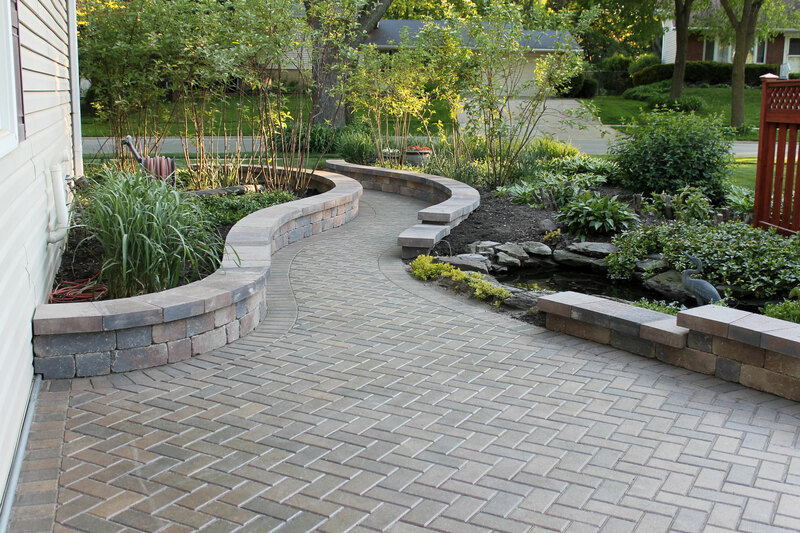 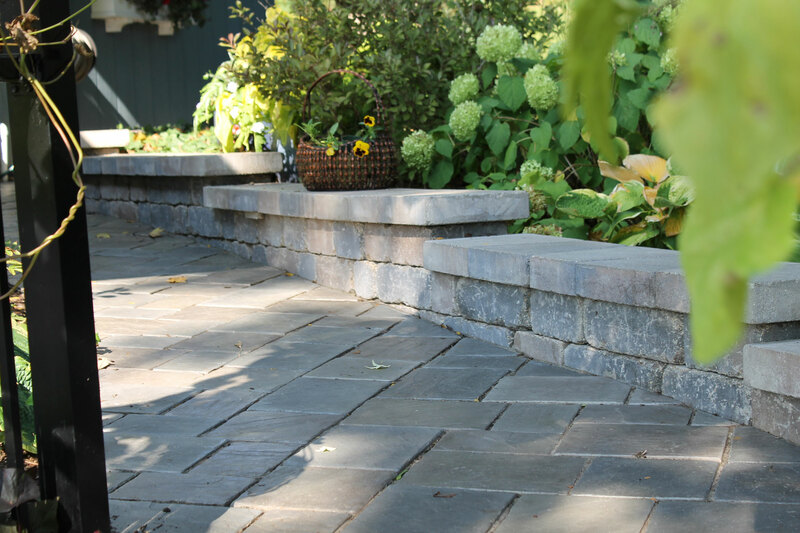 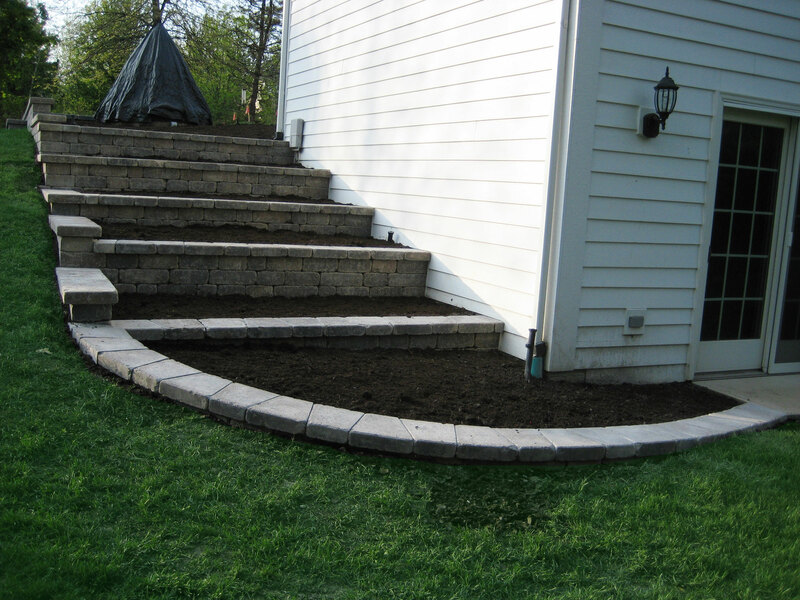 We ensure your decorative walls blend well with the rest of your landscape and the architecture of your property. 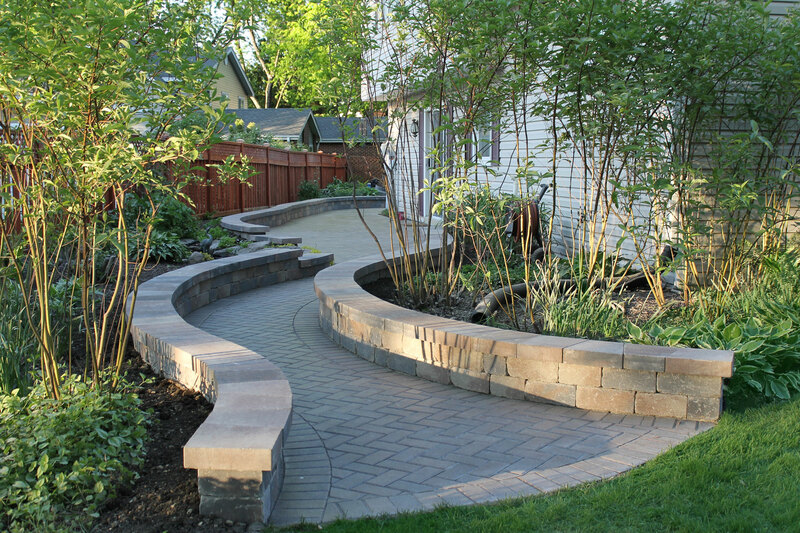 Our trained and experienced team will ensure long-term stability and quality craftsmanship, meeting your project requirements down to the smallest detail. 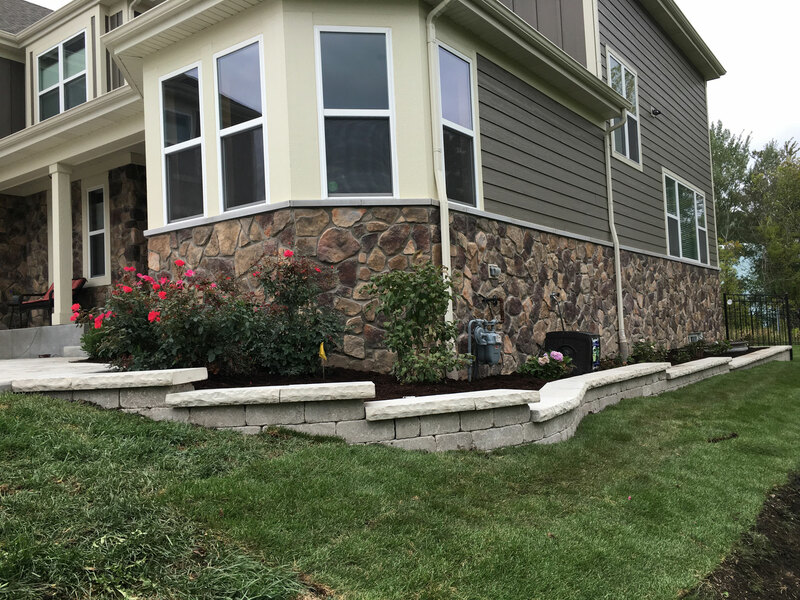 Click through some of our projects today.